Yesterday marked the end of the 30 year life of the Bradley Center in Milwaukee as the roof was imploded. In case you missed it, click here to see the video. But as that chapter closes, another begins with the beautiful, new Fiserv Forum. 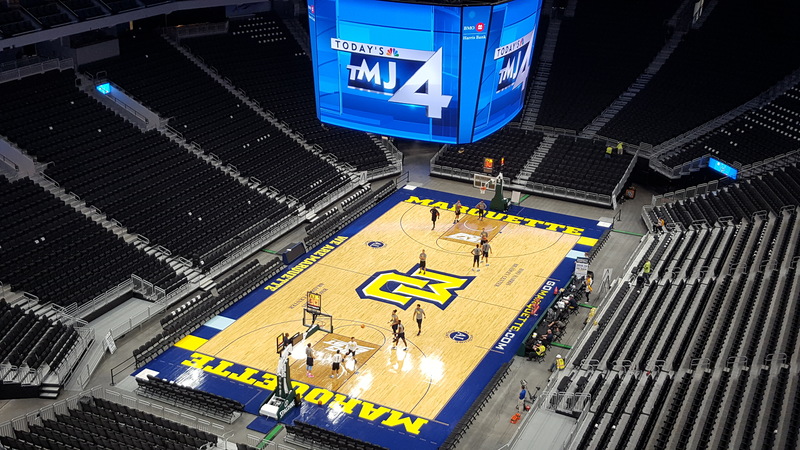 In today’s video from Building Wisconsin TV, we’ll tour the new arena and learn about the construction process over the last two years. Host Stuart Keith meets with Milwaukee Bucks President Peter Feigin and Milwaukee County Executive Chris Abele, as well as Mark Phillips from Hooper Corporation and Steve Breitlow from Plumbers Local 75.